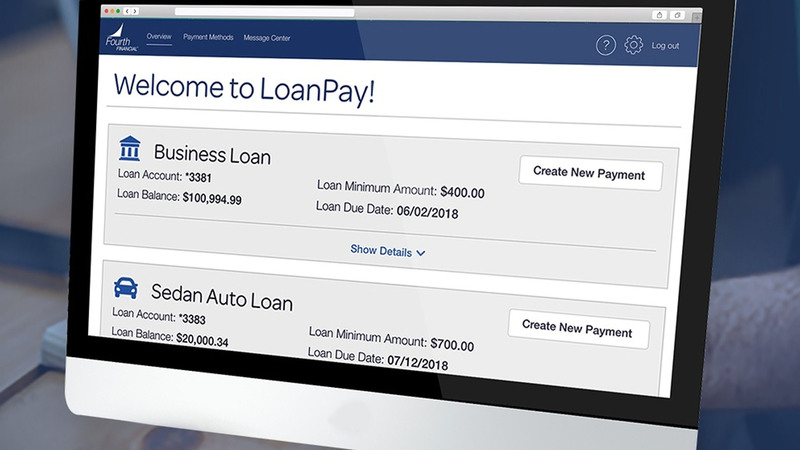 In the payments processing industry, lockbox services providers can sometimes take months to set up and begin processing volumes of complex payments and remittance. 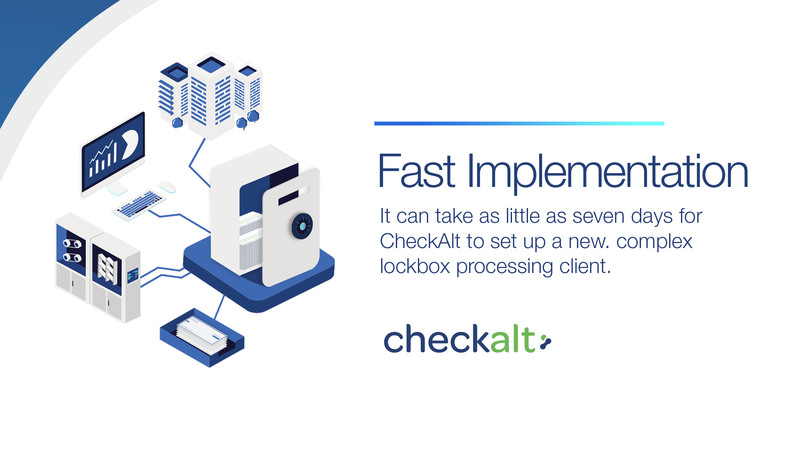 When CheckAlt sets up a new lockbox client, it can take as little as seven days. In the 12 years I’ve attended financial services conferences across the country, this year’s Association of Financial Professionals (AFP) event in Chicago was a standout. AFP is always a good conference for me because everyone I’ve built relationships with over the years attends. It’s the perfect event to get face time with people I’ve stayed in touch with all year long. 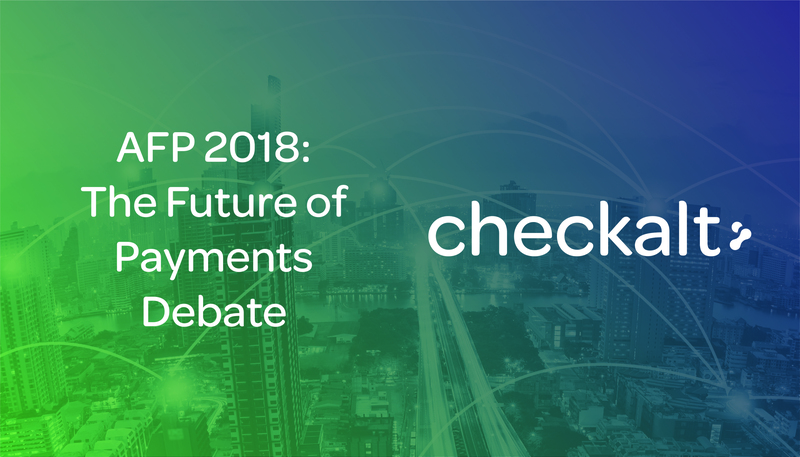 The expo floor at the Association of Financial Professionals (AFP) 2018 was buzzing not only with large banks and corporate treasury management companies, but with fintech companies like CheckAlt showing off their innovations for financial institutions and their customers. This is quite a change from previous years, where the show was dominated only by the larger institutions. 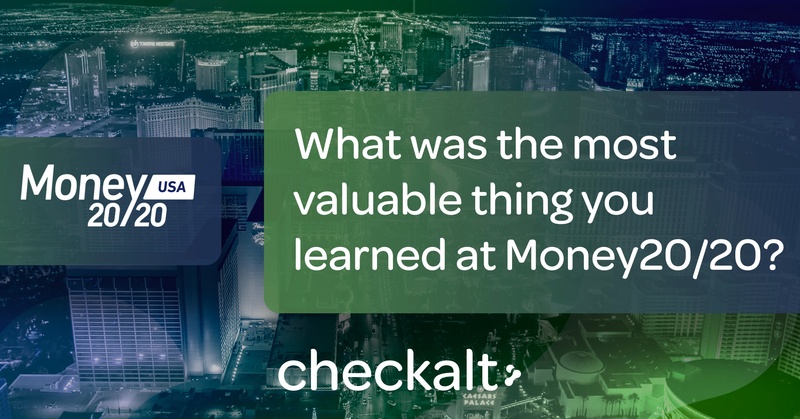 I’m back this week from a whirlwind trip to Money20/20 in Las Vegas. As always, the conference is a “who’s who” of the payments space, with more than 10,000 attendees. 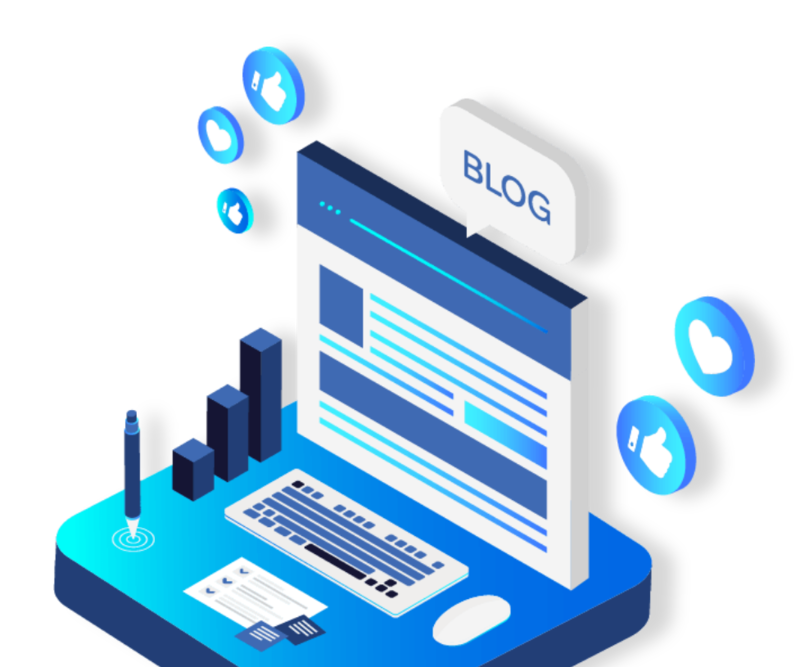 To remain competitive in our tech-driven economy, businesses want to provide their customers the freedom to pay for products and services utilizing any method. 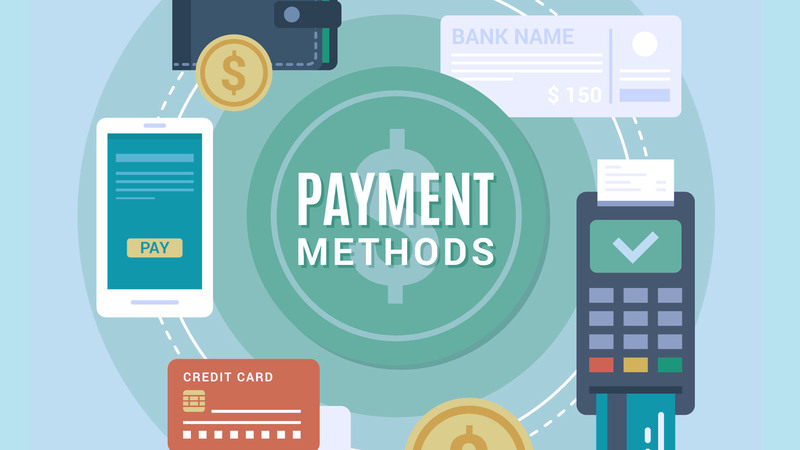 Those businesses are choosing banks that make it easy for them to view and manage every electronic and paper payment they receive. Declining check volume. Mail delivery delays. Economic pressure to cut operational costs. 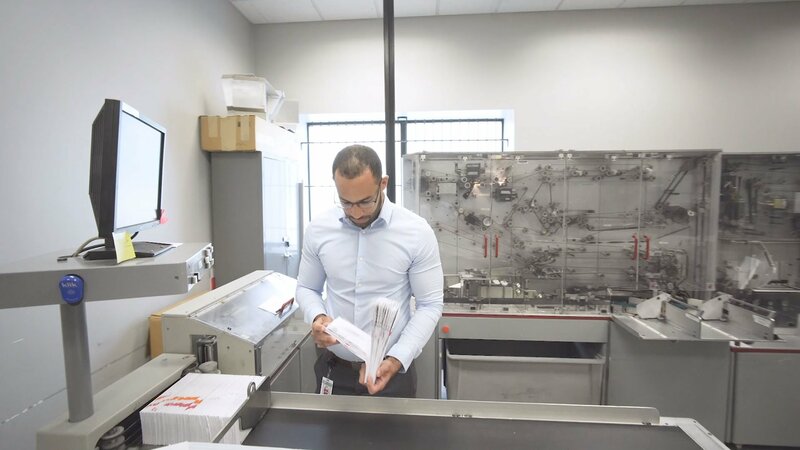 These are just some of the reasons banks across the U.S. are outsourcing their lockbox processing. A decade after the global financial crisis, the steady growth seen in the financial sector should be viewed with cautious optimism. 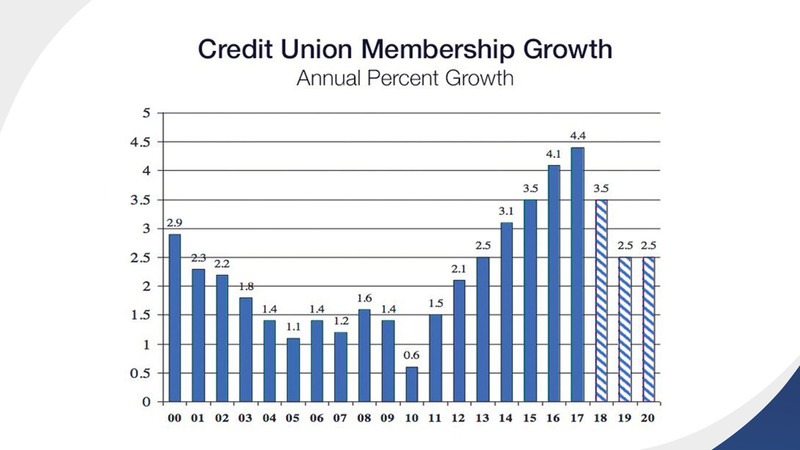 Credit unions must stay laser-focused on pivoting toward digital transformation to manage evolving risks, push efficiency, and actually benefit from current growth opportunities—before the economy changes course. 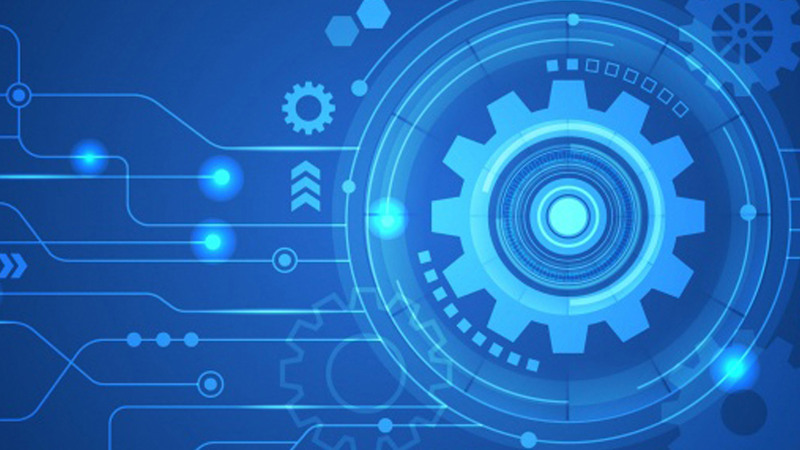 Customer expectations are advancing faster than ever before. 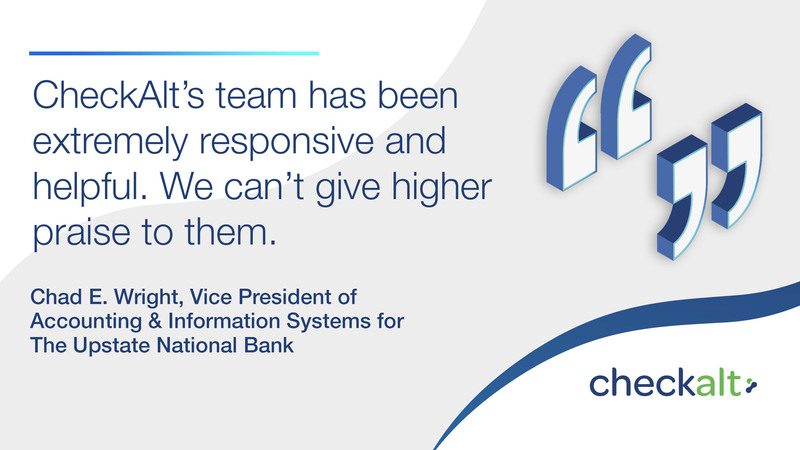 They don’t have the time or patience to be slowed by dated technology—they demand time-efficient interactions with their financial institution, and access to data at their fingertips. 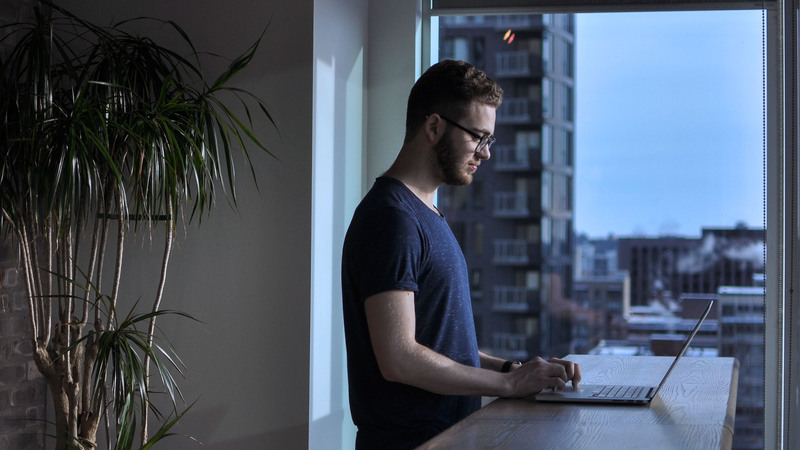 If customer expectations aren’t met, you can’t expect their loyalty for a lifetime. 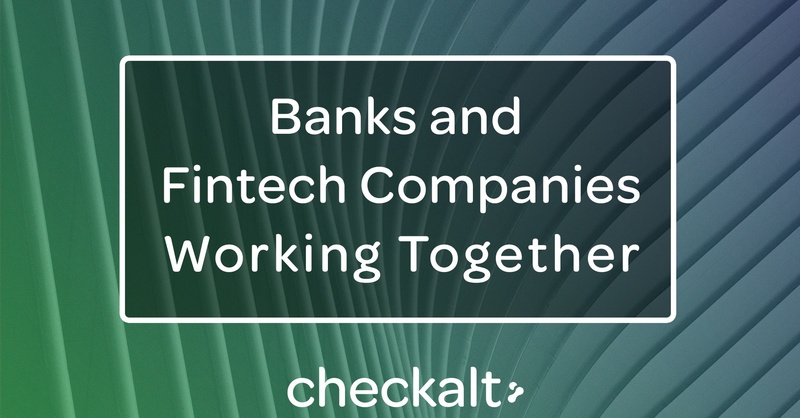 Thankfully, cost-effective, leading-edge fintech solutions can easily bridge the technology gap and bring credit unions into the 21st century. 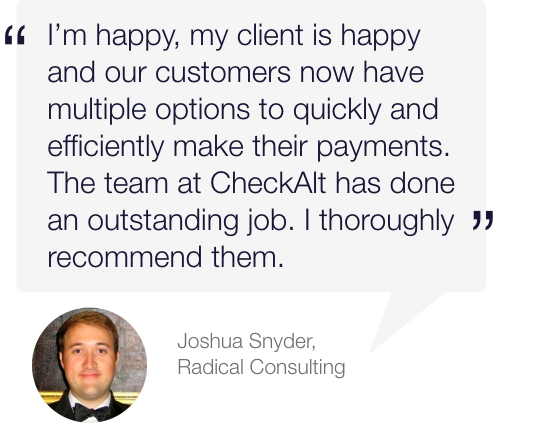 Converting bank clients who have traditionally paid by check to an electronic payment system isn’t easy. 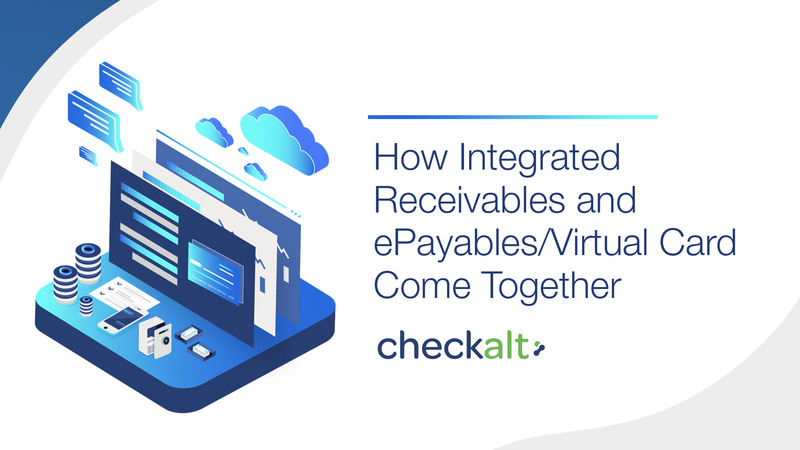 Though after integrating CheckAlt’s LoanPay solution, The Upstate National Bank was able to transition 20 percent of its client base—many of whom were wary of electronic payments—from paper payments to digital transactions. 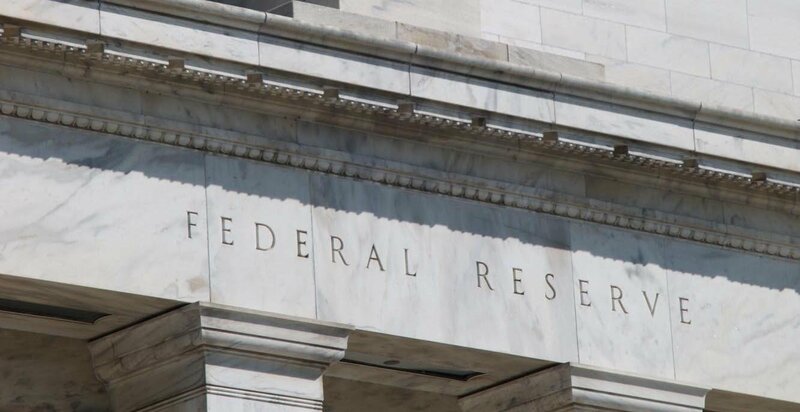 Our Financial Services industry is highly regulated and experiences a seemingly constant flow of new rules being proposed, debated, and implemented. 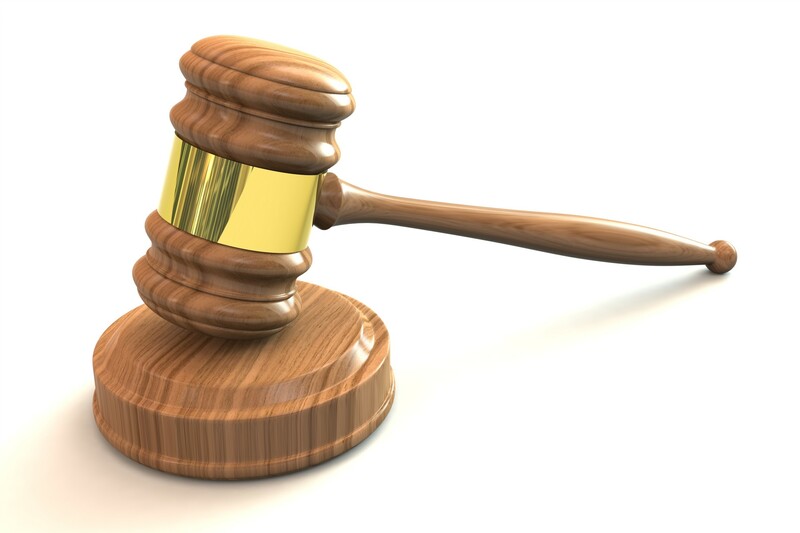 This impacts financial institutions both big and small. 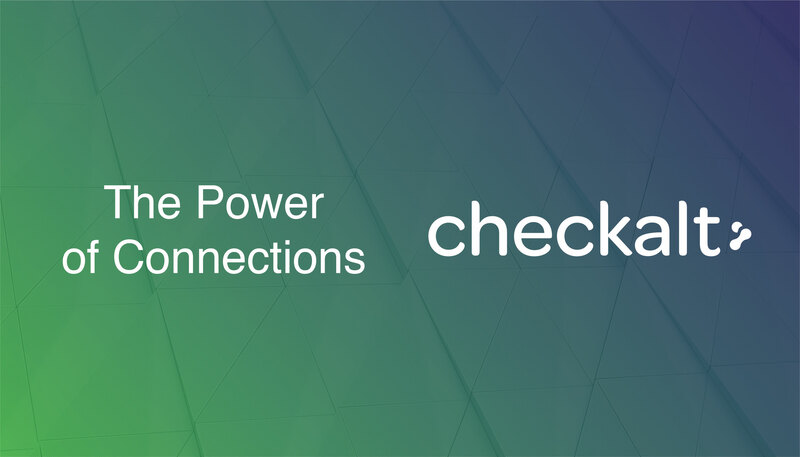 As part of CheckAlt’s effort to support our client community, we actively engage with our financial institution clients to stay abreast of their compliance pertaining to regulatory changes.